In 1977, all school districts and county school offices were mandated to form consortiums in geographical regions of sufficient size and scope to provide for special education needs of children residing within the region boundaries. Each region or consortium, Special Education Local Plan Area (SELPA), developed a local plan describing how it would provide special education services. Today, there are approximately 125 SELPAs in the state. 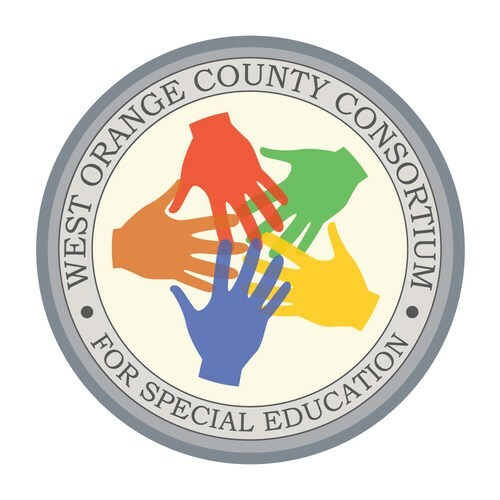 The West Orange County Consortium for Special Education is a SELPA of five districts and is responsible for the implementation of the WOCCSE Local Plan and ensuring a free appropriate public education to all students with identified disabilities in compliance with federal and state laws and regulations.